Description : This has always been one of my favorite passages. I'm glad I found the time to put it down into a drawing. cute! 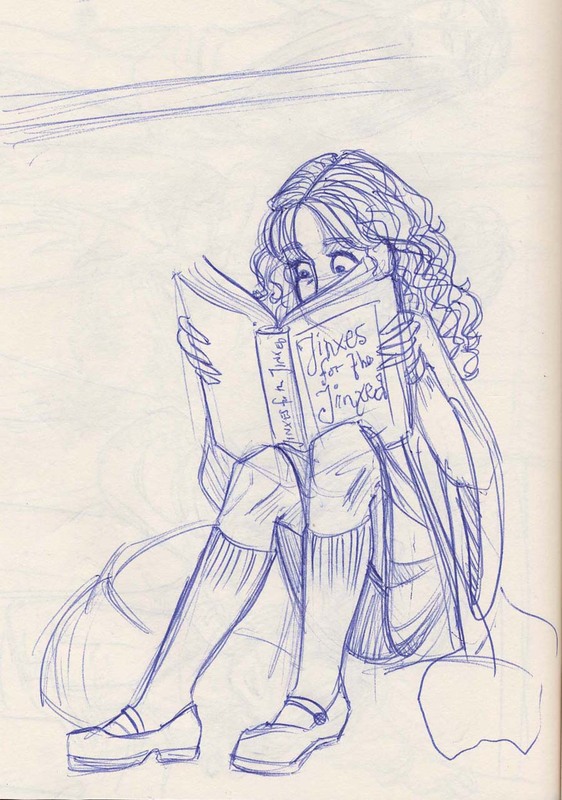 hermione the book worm! Ah, books. That's what'd be in that room for me. ^^ Great drawing! This one is great, simple, bud better than anyone can make it !